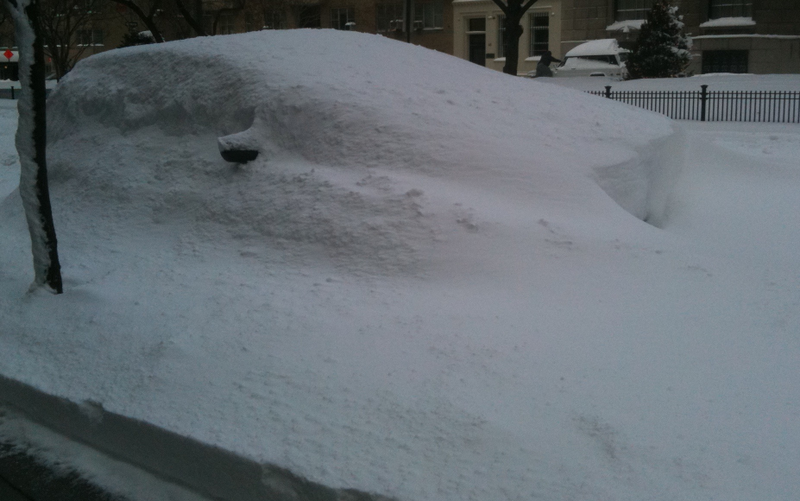 During the recent Blizzard I received a frantic phone call from one of my clients saying that he had been stranded and unable to get home from his travels. 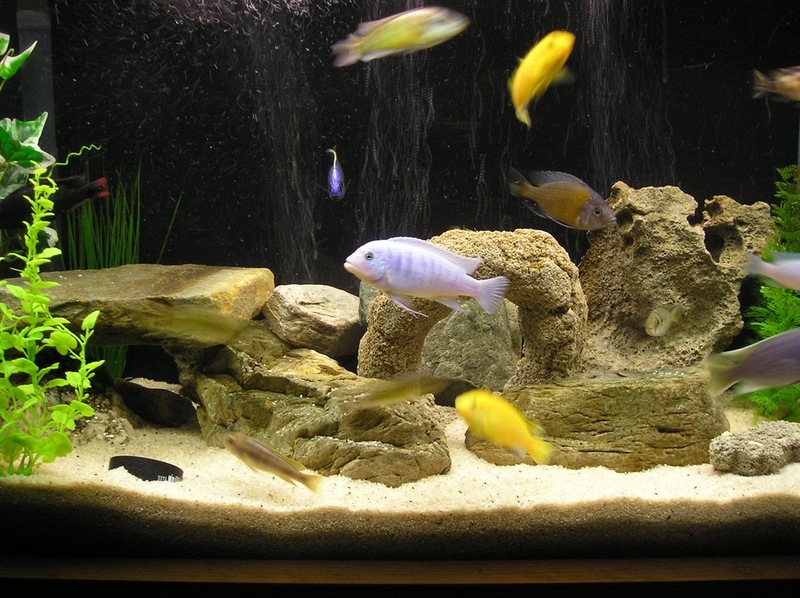 When he got home he found to his surprise all of his Cichlids were on top of the water gasping. It turned out that a large Pleco died in a cave causing an Ammonia Spike. 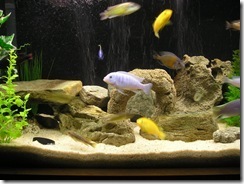 My client’s prized collection of fish were saved for a sure death!